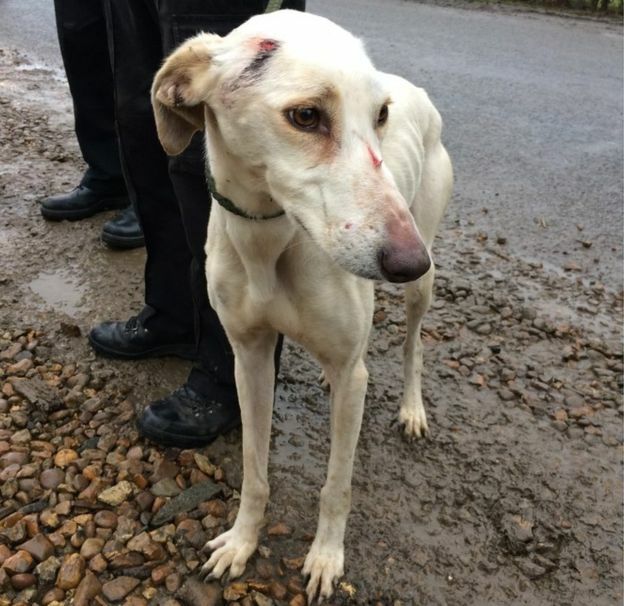 The number of reports of hare coursing in Lincolnshire has significantly decreased due to a policy of seizing dogs, police said. Officers seized 76 dogs between September and March 2017-18, as part of operations to disrupt the illegal activity. Lincolnshire Police said the number of reported incidents fell from 1,175 in 2017/18 to 686 in 2018/19. 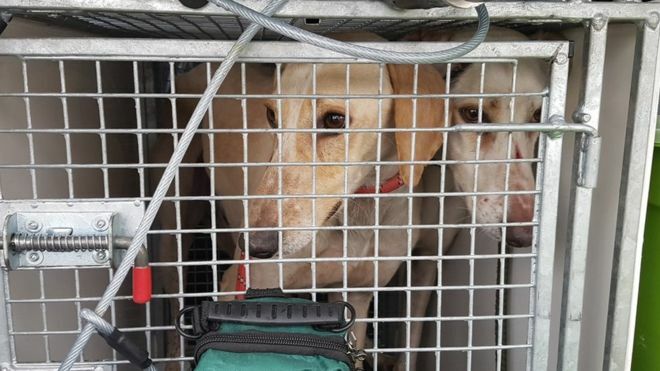 A further 49 dogs have been seized since September 2018, the force added. He said officers were also actively targeting those who had “caused most harm in the past”. As a result, he said, the force was considering asking staff to foster the animals, pending the outcome of court action. The force said the use of technology such as drones was also having an impact on catching offenders.